Distributors of Bulk and Packaged Lubricant products since 1932, we are one of the largest Lubricant Distributors in the Southeast. CONTACT US TODAY TO DISCOVER THE DILMAR DIFFERENCE! Aviation lubricants are called upon to perform in some of the most dynamic environments known to man. 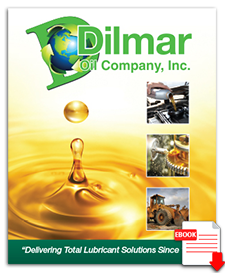 For over 20 years, Dilmar has supplied aviation manufacturers, wholesalers, rebuilders, and FBOs with quality aviation lubricants.